Air Serv, known for innovative and dependable solutions to the aviation industry is now inviting passengers to begin the boarding process. In support of the leading airlines at the Denver International Airport, Air Serv Passenger Boarding Attendants will soon begin to keep airplanes operating on schedule. The Passenger Boarding Attendant (PBA) is highly visible and helpful to airport travelers. They provide assistance and related customer services at the aircraft boarding gates of the airlines they serve. PBA’s are present anytime passengers are present, and generally supervise and assist in boarding operations to ensure smooth operation and customer satisfaction. Since 9/11, a greater role is being placed on security and PBA's play a vital role in the security of the airport and passengers by monitoring security at the gates. Additional duties include performing passenger meet and greets, aircraft boarding and deplaning, and assistance with directions within the airport and terminals. Recruiting operations are currently underway and those interested in this position are strongly encouraged to apply. 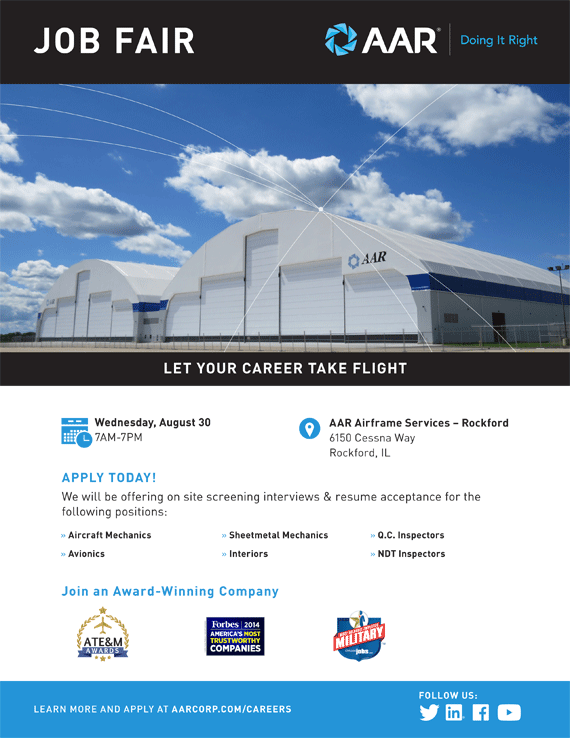 Please visit the Air Serv web site at www.airservcorp.com for information on other career opportunities. 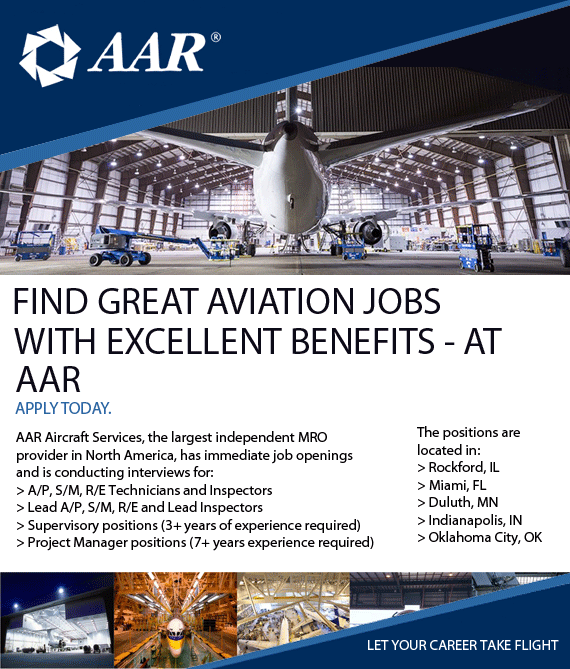 Air Serv has over 8,000 team members supporting the world’s leading airlines and freight companies at airports throughout the United States and United Kingdom. With decades of experience in all facets of the aviation business, they share a dynamic and uniquely spirited culture. Enhanced by world class processes and a service delivery system that drives team member productivity and performance against service level targets, Air Serv delivers superior and cost effective aviation services. In March 2009, Air Serv joined forces with the aviation-related security and services division of International RAM Associates (IRAM) of Austin, Texas. Their combined network serves over 50 airports, including 27 of the nation’s top 40 markets in the United States and 12 of the top 30 airports worldwide. Their combined force is the global leader in wheelchair, baggage handling and skycap services. The combined operations have also expanded their presence in security services, becoming a global presence. Security services include access control and loss prevention, perimeter and aircraft guarding, cargo screening, and in conjunction with TSA, pre-departure screening, ticket verification and passenger profiling. 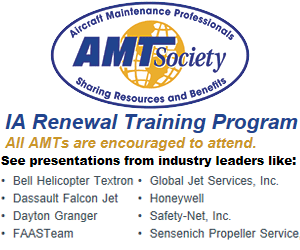 In late 2012, ABM, a leading provider of integrated facility solutions, acquired Air Serv. When combined with ABM's Janitorial, Facility Solutions, Security and Parking airport businesses, Air Serv significantly expands ABM's capabilities in servicing the end-to-end needs of the airlines and airport authorities.